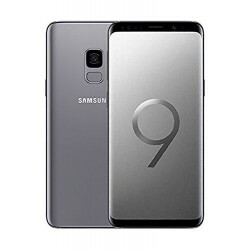 Buy Your Galaxy S9 Samsung Mobile Phone in KSA Today with the best Price! and Enjoy the Free Delivery in Riyadh, Jeddah, Khobar and other Cities in Saudi Arabia. Start Shopping Online now from Xcite Electronics!